This is an interesting looking exhibition from artist Leah Hewson, that is worth checking out. 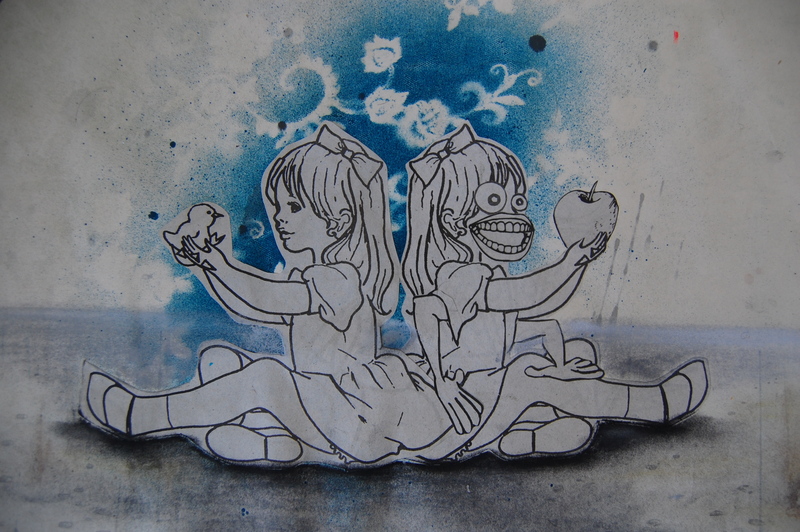 Her work draws from images of childhood/ fairy tale but always with a nicely twisted vision. You can check out the full exhibition at the Picture room and the Exhibition opens tonight! Dublin from the 18th-31st October, 2013. Iconic Irish artist Jim Fitzpatrick will launch the collection on Thursday October 17th at 6pm. Leah Hewson is a young Irish artist living and working in Dublin. Cusp is her second solo exhibition. Leah graduated from IADT in 2010 with a First Class Honours Degree in Fine Art, where she was shortlisted by the Talbot Gallery for the ‘Most Promising Graduate Award’. On leaving college, Leah has continued with her work, taking part in various group shows, as well as completing her first solo exhibition What’s Behind The Magic Door at KT Contemporary, Donnybrook in 2011. Her work has been published in Goblin Market, a book on Ireland’s new contemporary art scene and a number of her pieces are part of the Microsoft collection. Cusp deals with the power of the imagination and the importance of preserving and protecting it as a vital element of the whole. 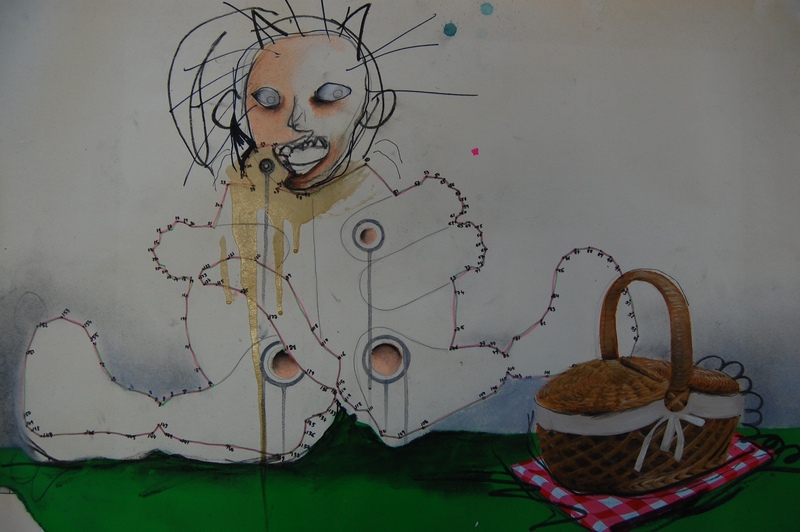 The figure is the primary component in Leah’s work and in Cusp, she places her lead character in different environments, building surreal and playful worlds in mixed media. Leah’s key focus during the creative process was to reconnect with the uninhibited thoughts and outlooks of a carefree child, to embrace a lack of knowledge, a death of experience, thereby allowing herself to challenge common perception, to see without fear or without being influenced by an adults developed understanding of outcome. For Leah, Cusp is an exploration of action without the boundaries of preconceived reaction. at 6pm.